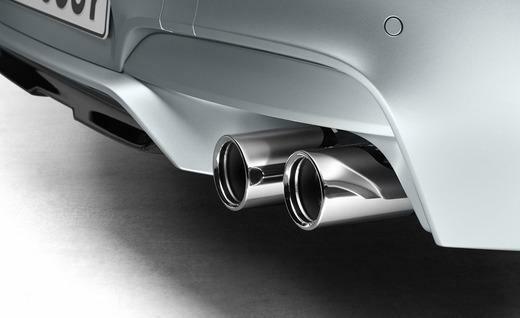 The Geneva Motor Show 2013 would not be complete without BMW making its presence felt. True to form, this Bavarian car maker made sure to pull something out of its sleeve for everyone to see (and cheer for). 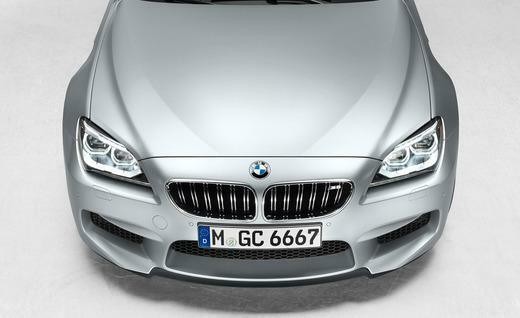 The 2014 BMW M6 Gran Coupe was shown to the world. 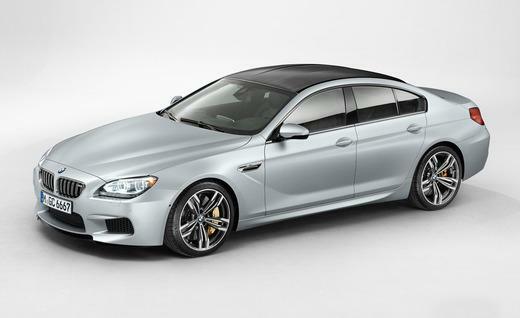 In this concept car, BMW is combining the best things about the M5 and the M6. 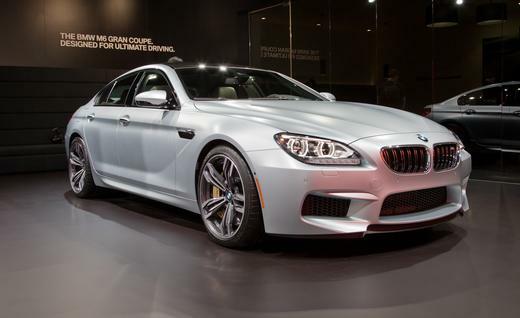 To quote them, they refer to the 2014 BMW M6 Gran Coupe as the “perfect combination of M5 and M6”. This luxurious car features a 560-hp, 4.4 liter turbo-charged V-8 underneath its hood. It would only take 4.1 seconds to accelerate from 0 to 60 mph, and it has a top speed of around 155 mph, 190 mph if the M Driver’s package is added. The optional carbon-ceramic brakes will lower the weight considerably, by about 43 pounds. 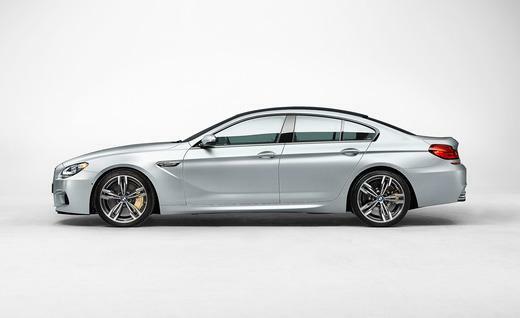 The M6 Gran Coupe is also easily identifiable with the use of its 20-inch aluminum wheels. Even the shock absorbers are electronically controlled, and the rear subframe is bolted solidly to the body. Fast and not at all furious. 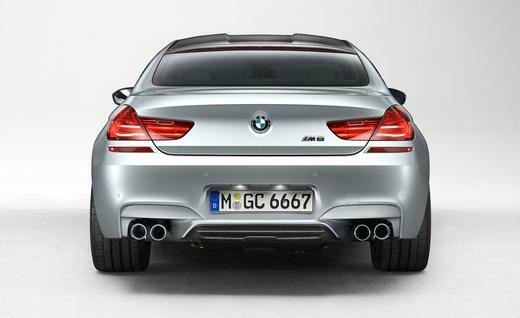 Rear view of the M6 Gran Coupe. 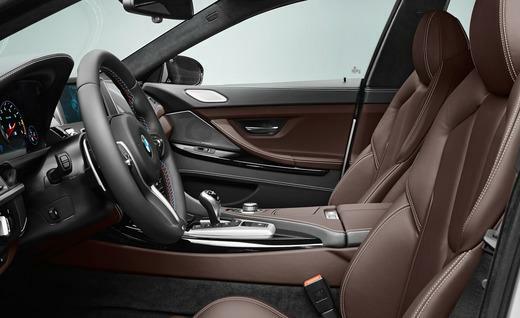 The interior of the M6 Gran Coupe spells luxury and comfort in capital letters. 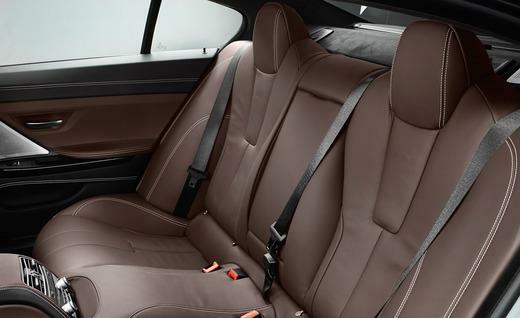 With a low and snug seating position and enough space to actually seat 5 people, you’d no doubt appreciate how user-friendly this is, and that isn’t a word usually associated with luxury cars. 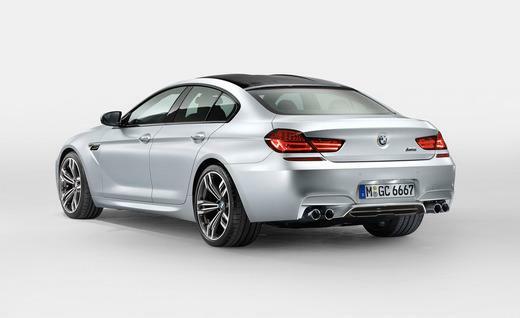 There is no doubt that the BMW M6 Gran Coupe is one of the most beautiful four-door sedans seen in a long while. 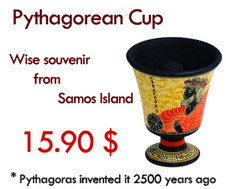 It might come with a heftier price tag, but there are simply some things worth spending a few thousand dollars more, and this is definitely one of them. 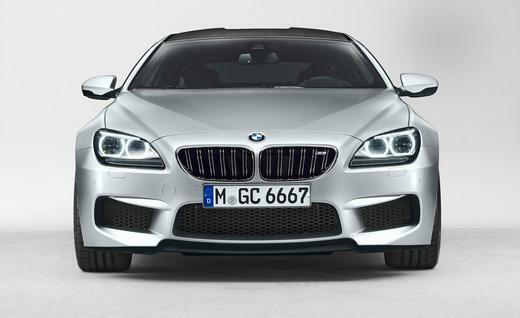 The 2014 BMW M6 Gran Coupe sedan.